PRA are an audited and certified trainer of the Industrial Rope Access Trade Association ‘IRATA’ method. 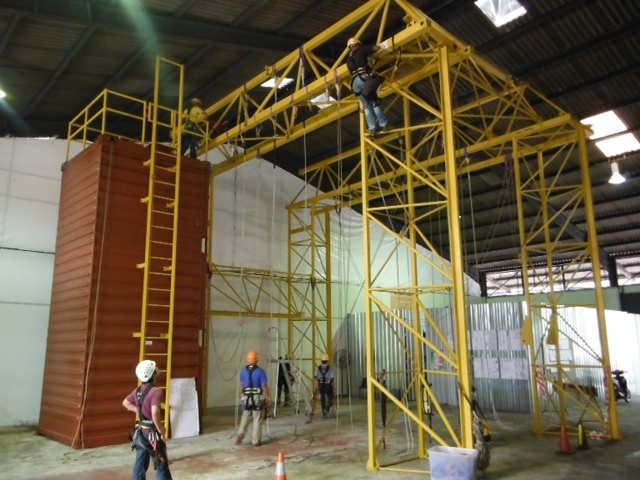 The IRATA method is the world’s most recognised, safe and industry accepted Industrial Rope Access method. PRA trains trade personnel to become qualified in the IRATA access method thus complimenting their trade and becoming sought after in the international market. PRA can train candidates in the IRATA L1, L2 and L3 syllabus in conjunctions with the IRATA rules and regulations. Each skill level training requires a minimum of 5 days with an independently assessed exam. The course content is made up of 85% practical and 15% theory. PRA has training centers in Kuala Lumpur and Lagos, Nigeria.